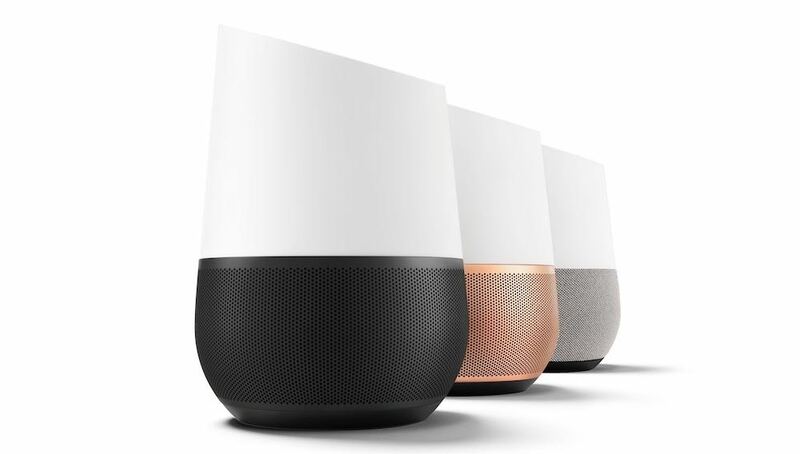 Google Home, the voice-activated speaker powered by Google Assistant, has just been launched in Australia to help us manage our everyday tasks, control our home, answer our questions and play our favourite music. 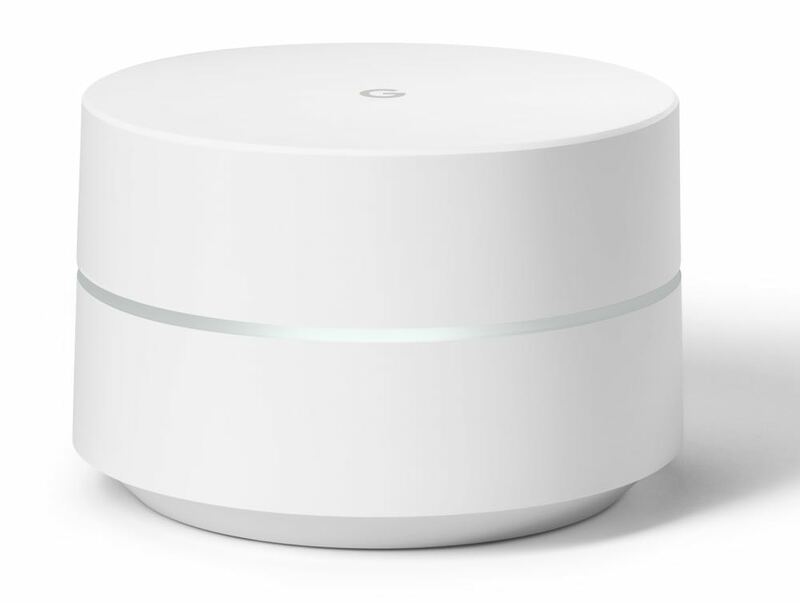 Google has also launched a new mesh wi-fi system which is designed to offer seamless and consistent wireless coverage for homes of all sizes. Google Home and Google Wi-Fi are both available from July 20. 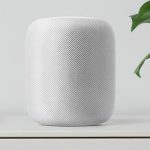 The Google Home speaker is designed to tap into the power of Google so you can do things like get answers to questions, translate phrases and run maths calculations with your voice. And it can understand our Australian accent and our slang and idioms. 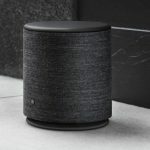 The unit has a hidden LED ring to blend into your home’s decor and a capacitive touch surface for the times when you don’t want to use your voice to change the volume, set timers and alarms. You can use Google Home to catch up with the latest news or help you out around the house and in the kitchen. Things like nutritional information and unit conversions can be found just by asking. Google Home can help you plan your day, tell you your daily schedule and even warn you about any traffic issues for your drive to work. The device can also be used to control the smart products in your home. You can use your voice to turn lights on and off, for example, and with a Chromecast you can also use your voice to play Netflix, Stan and YouTube on your TV. 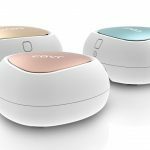 The speaker has been designed to deliver high-quality audio to enjoy your music. But it also has a sensitive far-field microphone and natural language processing to hear you say “OK Google” even while music is playing. With that simple voice command, you can play songs, playlists, artists and albums from music services like Spotify, YouTube music and Google Play Music. 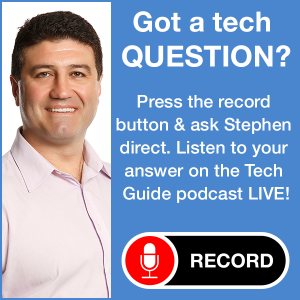 It’s also possible to stream audio from your Android phone or iPhone to Google Home over Wi-Fi from more than 100 Chromecast enabled apps. You can also use Google Home around the house as an alarm to wake you in the morning, to set multiple timers and keep track of a shopping list. 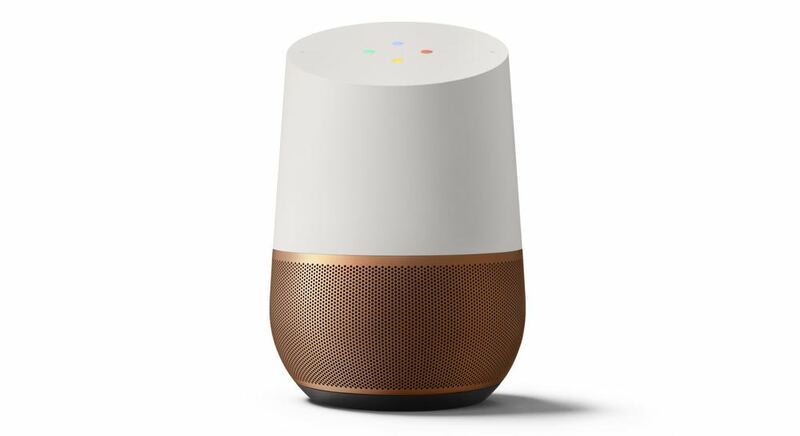 It’s also possible to group Google Home speakers together with Chromecast Audio to hear music in multiple rooms. And when you say “OK Google” in this situation, only the nearest Google Home speaker will respond. 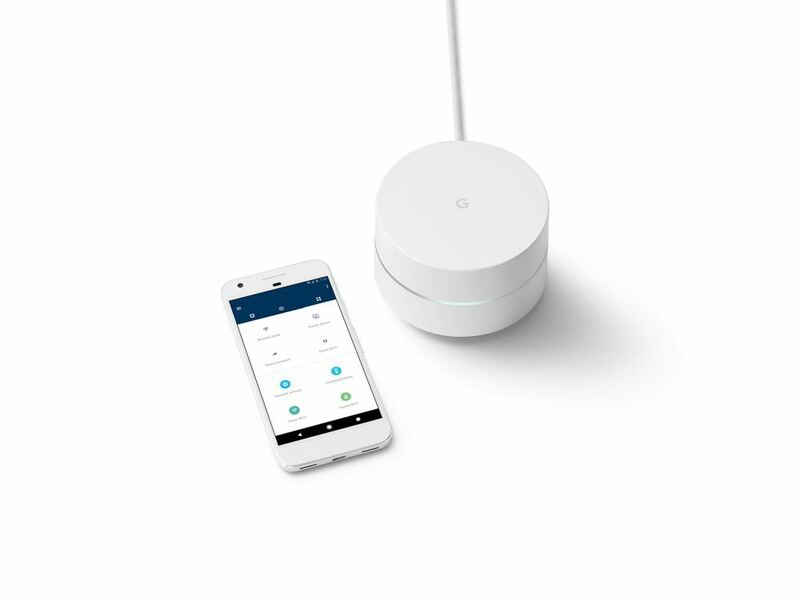 The Google Wi-Fi mesh system uses simultaneous dual bands (2.4GHz and 5GHz) to spread your wireless signal evenly throughout your home. A single router will struggle to send a strong signal to every corner of your home. With Google Wi-Fi, users can place wi-fi points in different rooms for a faster connection in every room. 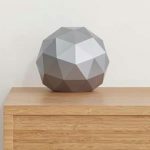 This creates a mesh network with each Google Wi-Fi point working together to find the best path for the data to and from your device. The result is a more consistent connection and speed in your house, not just close to the router. Google Wi-Fi comes in either a single pack or a triple pack, depending on the size of your home. A larger house would benefit from the triple pack so you can consistently enjoy things like 4K movie streaming, online gaming whether you’re in the middle of the home or near the edge of the property. It works with Google’s Network Assistant software which can automatically switch you to a faster Wi-Fi channel if one is available. The Network Assistant can also help you get faster speeds by suggesting the best locations for the Google Wi-Fi points. 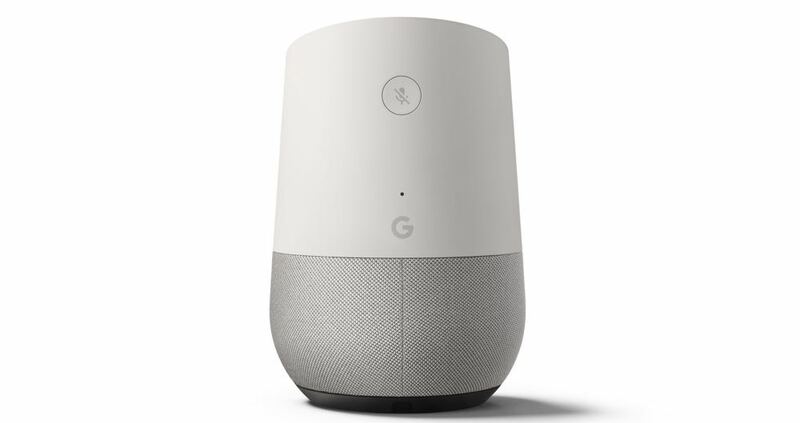 Google Home and Google Wi-Fi are both available from July 20 at the Google Store, JB Hi-Fi, Harvey Norman, The Good Guys and Officeworks. 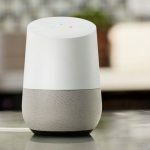 Google Home can also be purchased from Telstra, Optus and the Qantas Store.